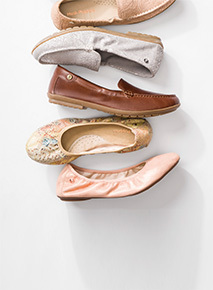 Find shoes that are both on-trend and comfortable in our collection of new casual shoes for women. No matter the season, we have just what you need to freshen up your look, while providing extra comfort and support. Stay up to date with the newest styles of flats, wedges, boots, sandals, and other classic styles in bright colors, soft suedes and leathers. 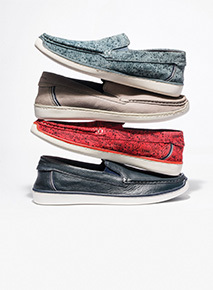 Add fun and comfort to your closet this season with Hush Puppies shoes.